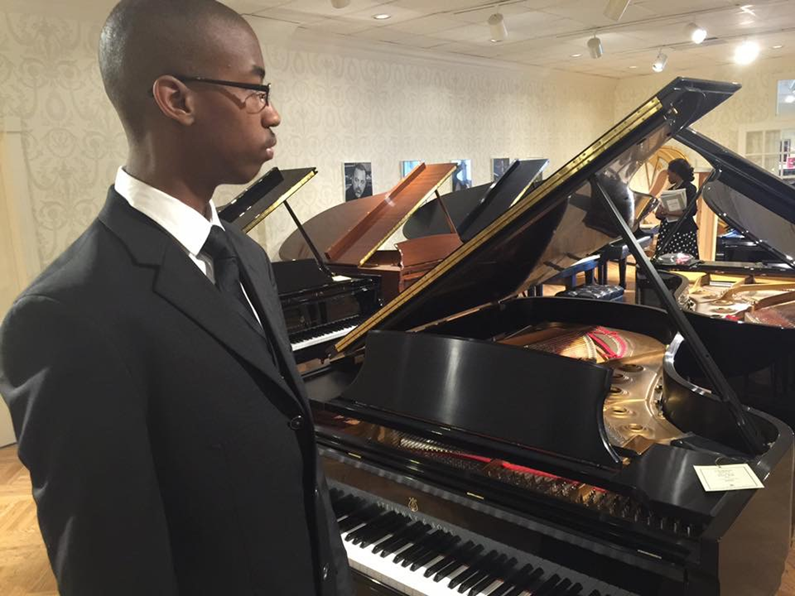 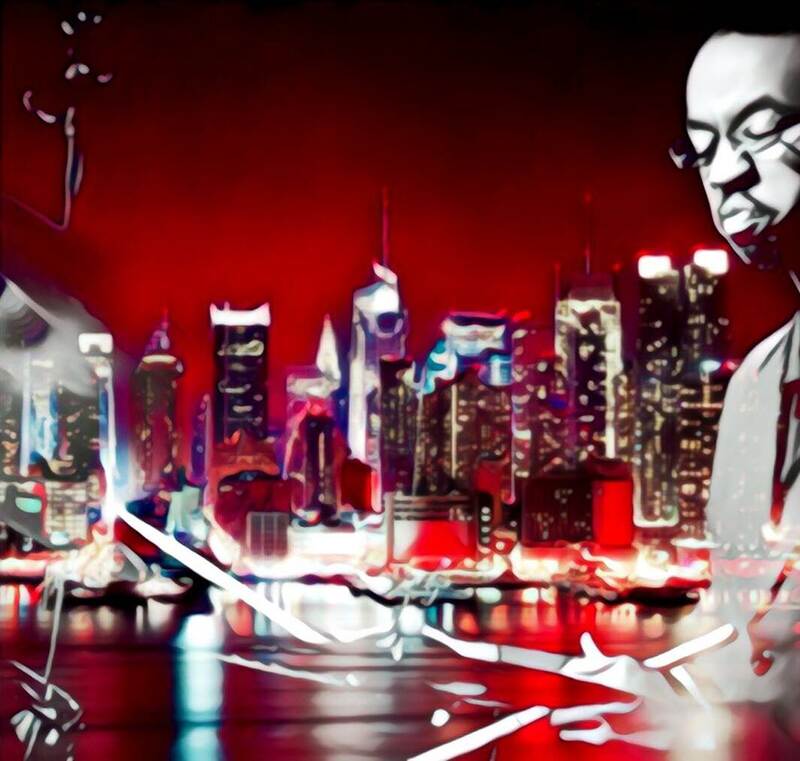 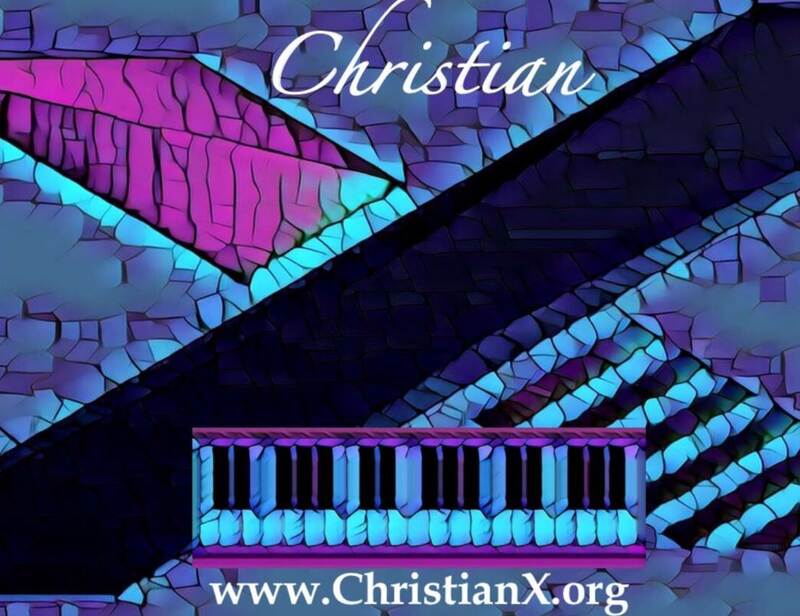 Christian X is available on Piano/Keyboard and/or Drum Set for Private Events to include Weddings and as a Session Musician as a Soloist, Duet, Band of any size and in any genre of music especially Jazz, Contemporary Jazz, and Gospel . . . .
Christian X also is available for Mentoring and Consulting.